When remodeling a home or business, flooring installation is always a considerable portion of the project. This single step can make a major difference in the look and feel of the space. However, before investing, it is important to understand how the material you choose will impact the price. 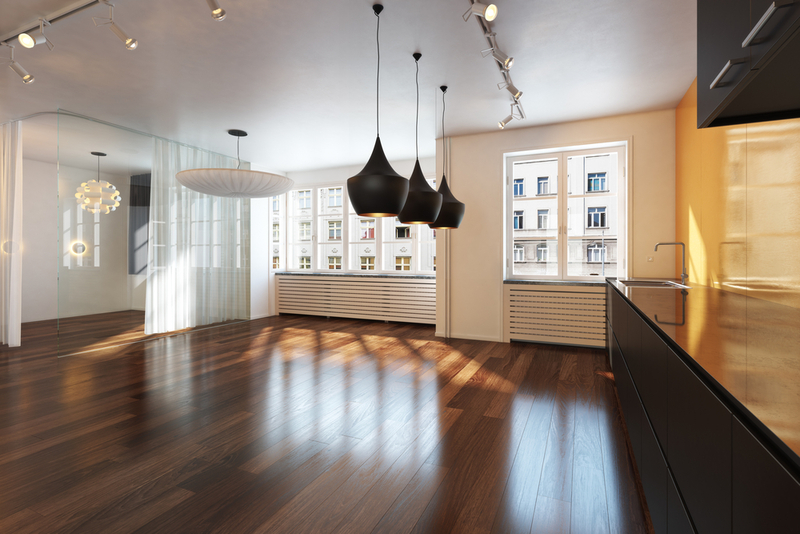 Wood floors are popular for their versatility and low maintenance requirements. As a stylish, chic, easy-to-maintain choice, they work in any environment and match any décor. However, you cannot simply ask for wood flooring installation alone. Options such as maple, cherry, oak, walnut, and even bamboo all have their own benefits and drawbacks. As such, their pricing is unique as well. Speak with your contractor about each material and what it costs. Be sure to measure the area being remodeled and calculate the total cost of the renovation. Wood floors are most often found in the living, entertainment, or bedrooms. However, the kitchen and bathroom usually rely on tile. As with wood, this can constitute a variety of materials. Ceramic is a popular, affordable, and low-maintenance option. Porcelain and marble, on the other hand, are higher end, as they are considered more elegant in appearance. However, their cost to install is much greater. You may even find some tiles to mimic the appearance of wood, pebbles, or stone. Flooring installation costs can vary greatly depending on the needs of y our remodel, so you should always speak with a professional contractor before investing. Those in Thayer, MO, and Hardy, Cherokee Village, and Ash Flat, AR, trust Thayer Decorating Center. For nearly 40 years, they have provided home and business owners with top-quality work. Not only do they sell carpet, tile, and hardwood floors, but they also provide installation. With free estimates and free delivery, your remodel has never been easier. For more information, visit their website or call (417) 264-7773 today.